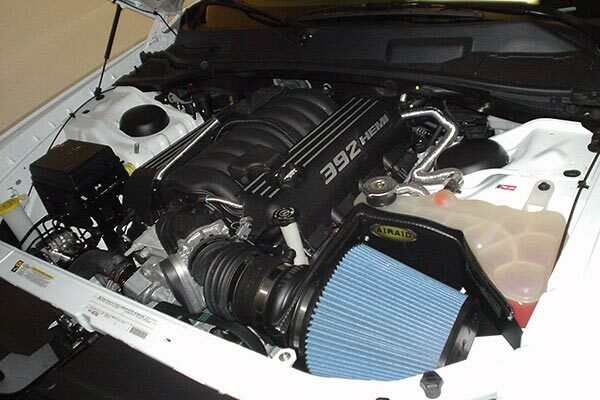 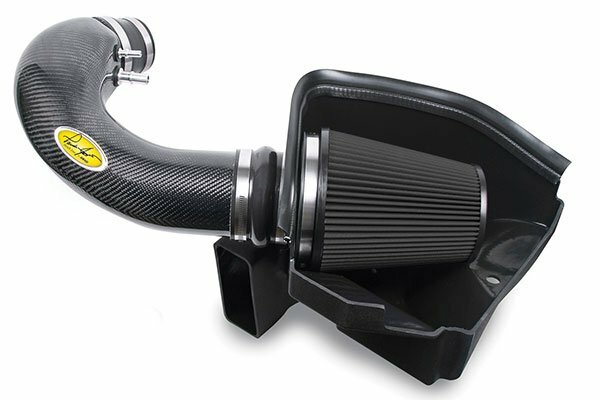 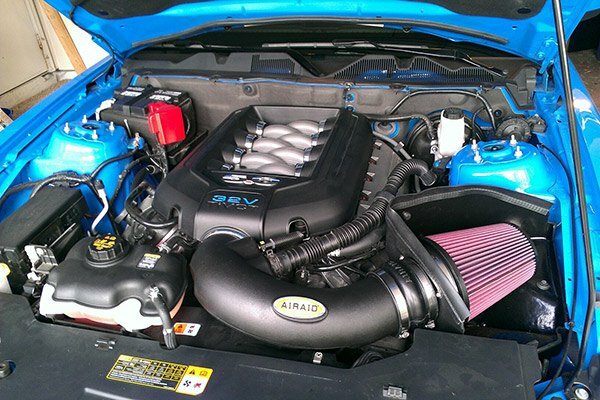 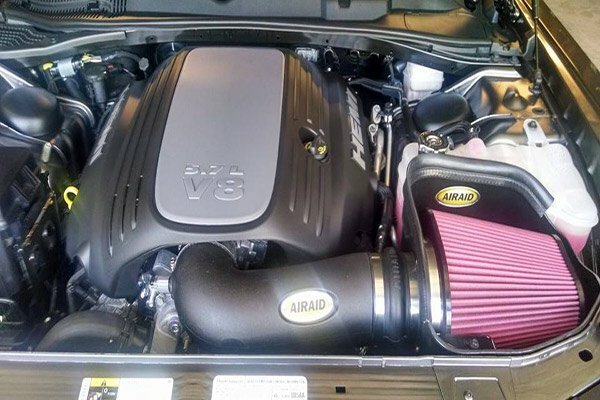 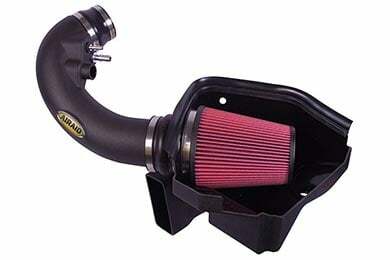 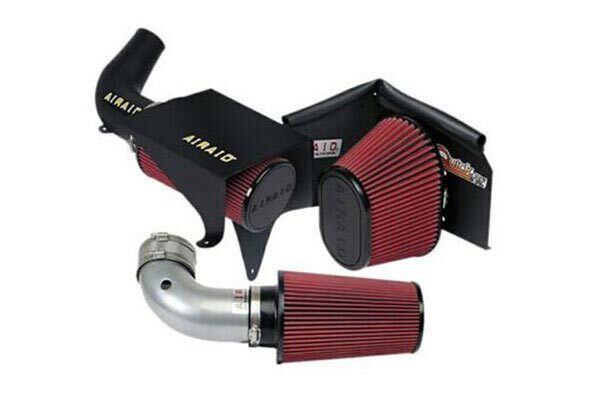 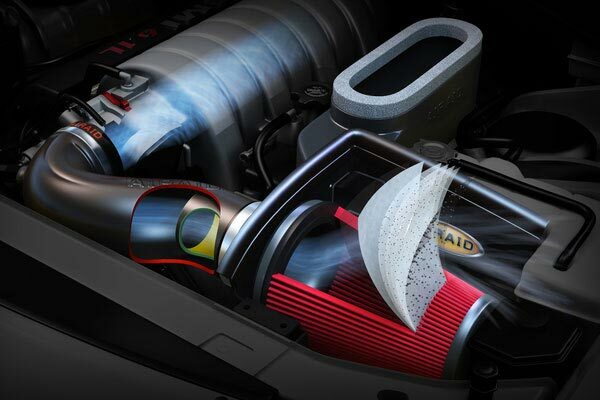 Airaid 452-264C - Airaid Intake System - FREE SHIPPING! 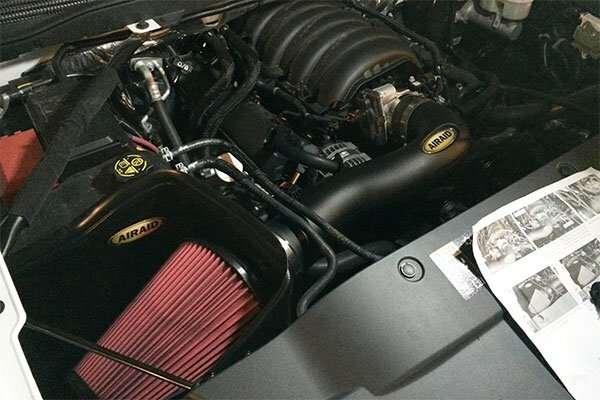 I bought a cai and other parts from AutoAnything let me tell you there the best place in town best prices by far best customer service which is my pet pea best delivery time I mean what more do you want you got a customer for life!!! 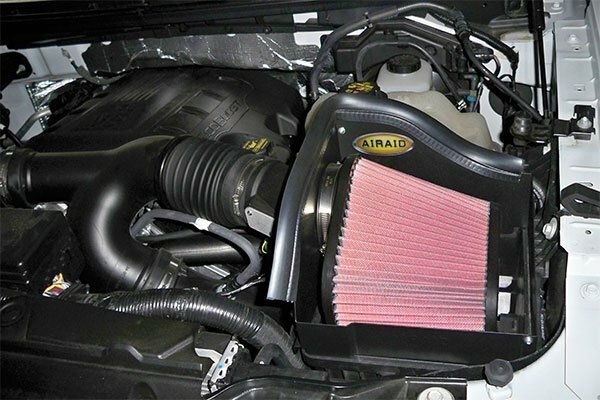 Reference # 767-604-606 © 2000-2019 AutoAnything, Inc.